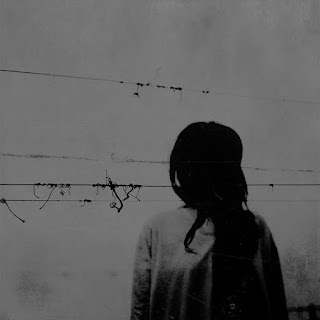 A Magnificent Cold are a solo project from Argentina that plays a mixture of neo-classical and dark ambient and this is a review of his self released 2014 demo "Her Name Whispers Nostalgia". Tragic sounding keyboards start off the song which is also divided into 4 different parts while all of the music is all instrumental along with some elements of dark ambient and classical music and the whole track is done on keyboards and sticks to a very slow direction. A Magnificent Cold plays a musical style that takes classical and dark ambient and mixes them together to create a sound of his own while also keeping everything instrumental and the production sounds very dark. In my opinion A Magnificent Cold is a very great sounding mixture of neo-classical and dark ambient and if you are a fan of those musical genres, you should check out this solo project. 8 out of 10.